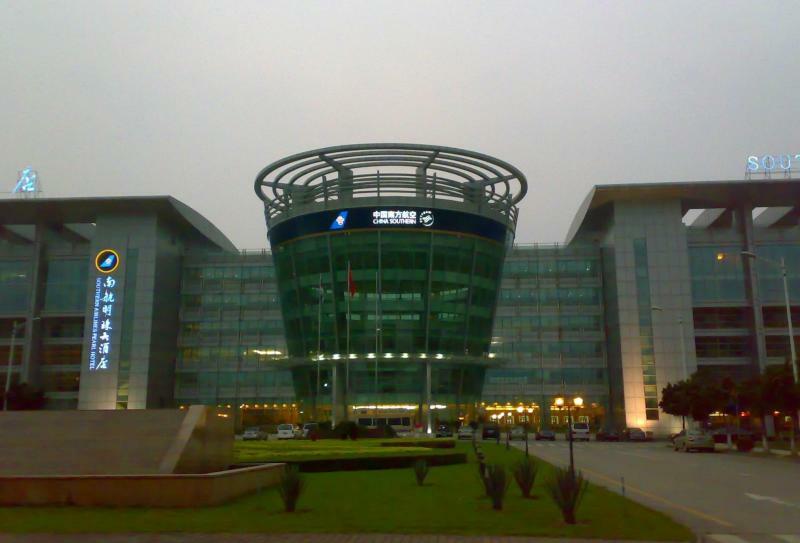 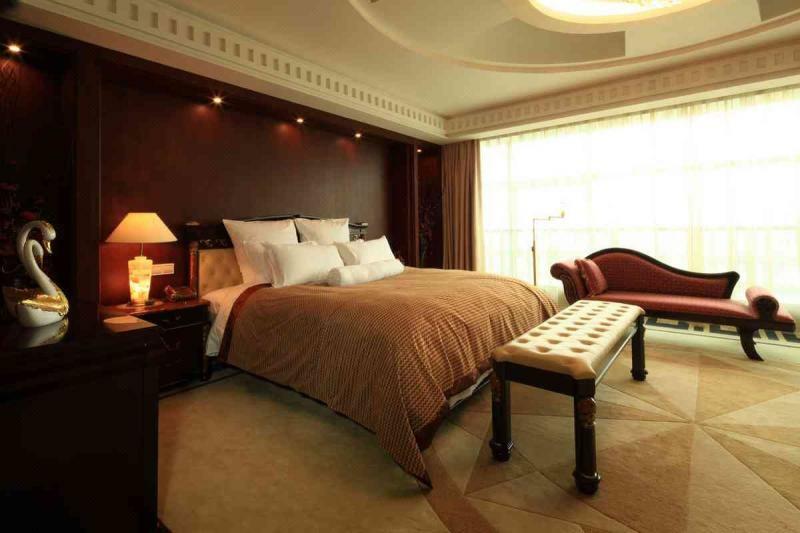 Southern Airlines Pearl Hotel Guangzhou official site! 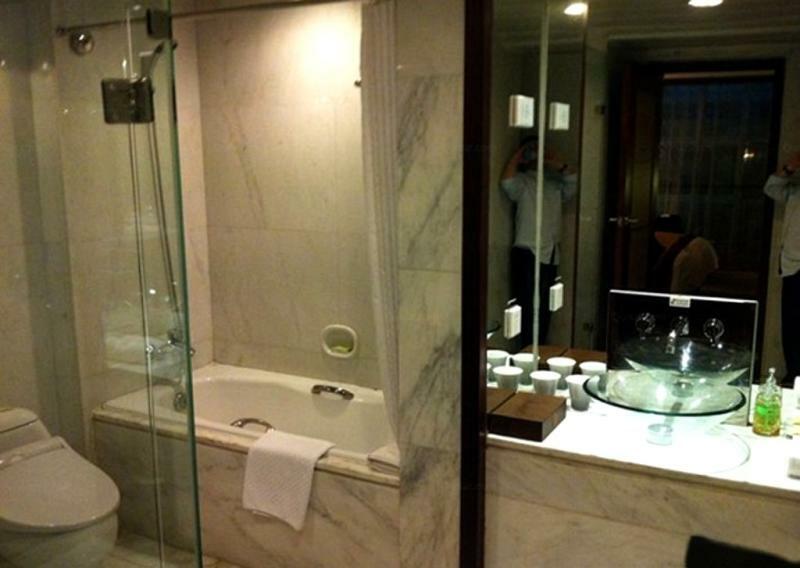 Best price guarantee! 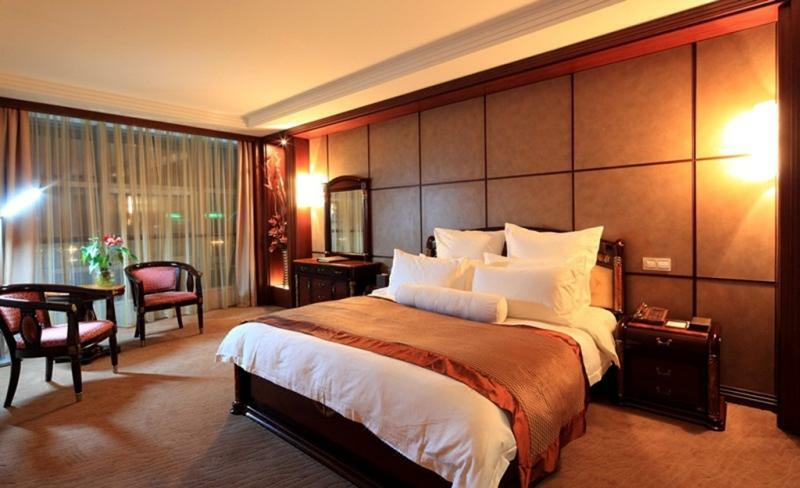 The Southern Airlines Pearl Hotel Guangzhou provides a great place for travelers to relax after a busy day. 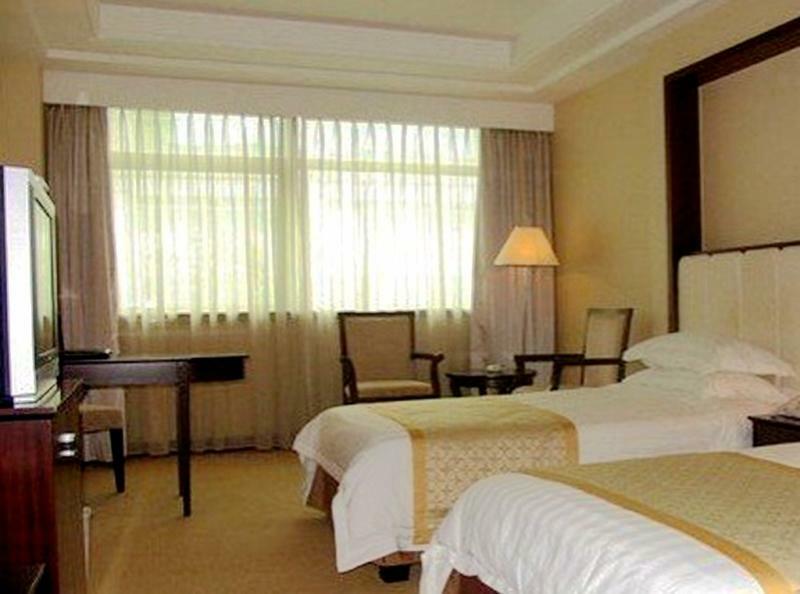 The hotel is conveniently located just 4km from Baiyun International Airport and 13km from Guangzhou North Railway Station. 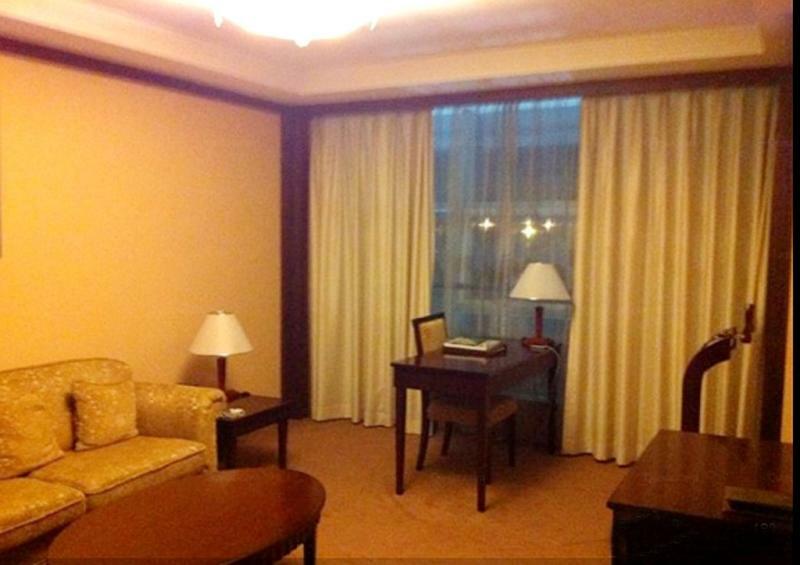 Just a short walk from Airport South Metro Station, traveling to most city destinations is a breeze. 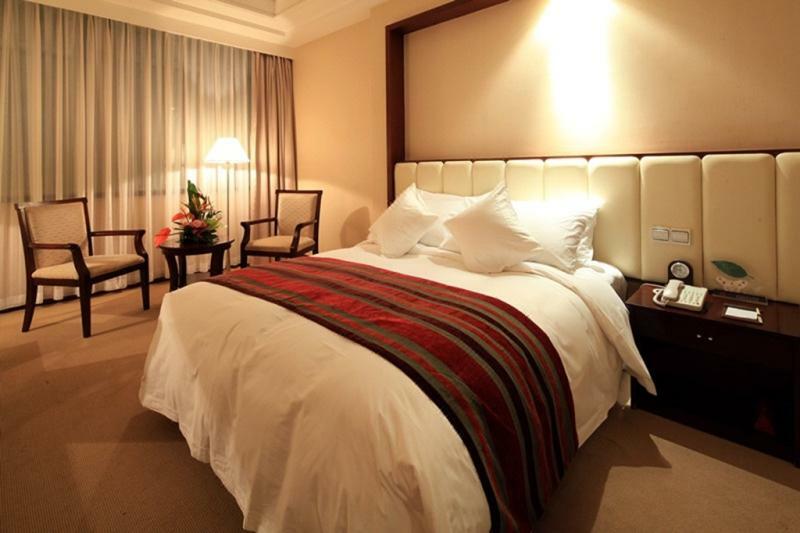 Southern Airlines Pearl Hotel Guangzhou guests consider this hotel to have excellent service. 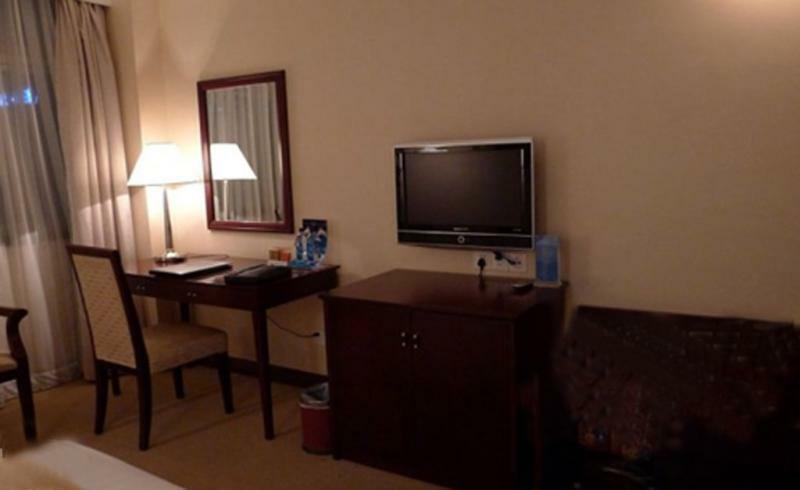 This hotel is the usual choice for a large number of business travelers.